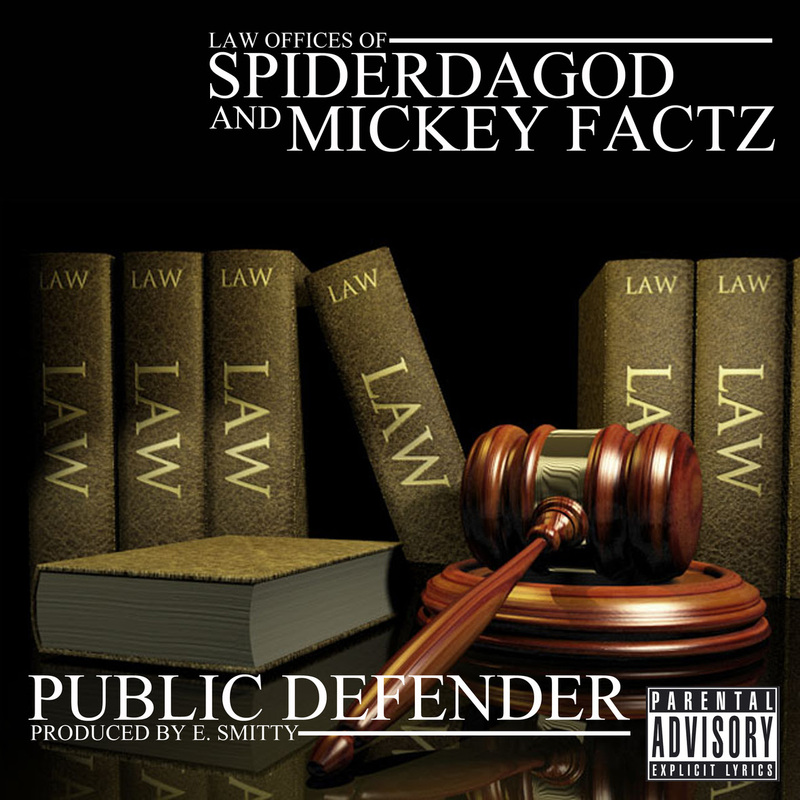 mickey factz spider da god SpiderDaGod Feat. Mickey Factz "Public Defender"
SpiderDaGod Feat. Mickey Factz "Public Defender"
Buffalo, NY Lyricist SpiderDaGod, fresh off his assault on mumble rappers, comes back to speak his mind about the culture vultures in hip-hop. Joined by Mickey Factz on another E. Smitty production, the duo go off on their view of the industry, and culture in general.